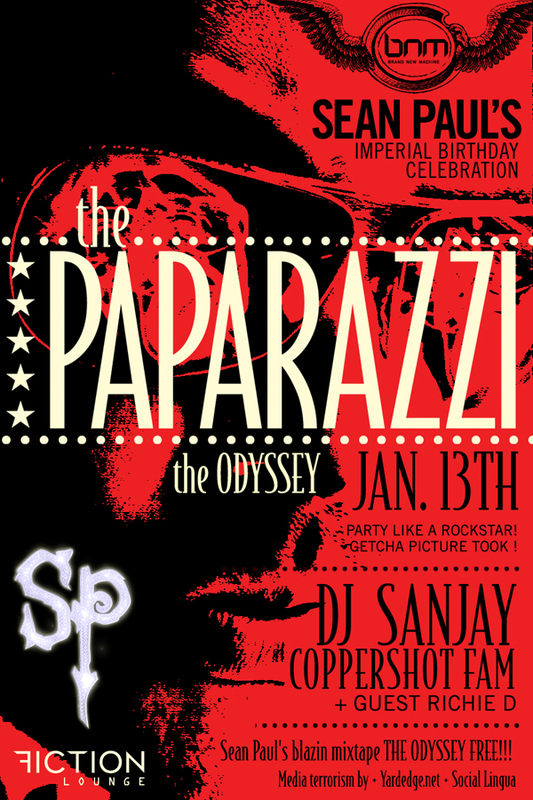 Its PAPARAZZI time again courtesy of Sean Paul who will be celebrating his birthday BNM style with Sanjay and the CopperShot family along with special guest Richie D! 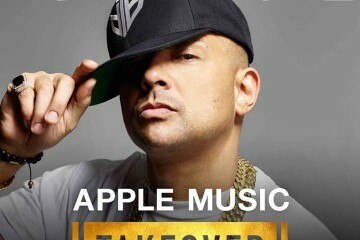 But it will be Sean Paul giving out the presents on his birthday: Free “Odyssey” Mixtapes for EVERYONE! 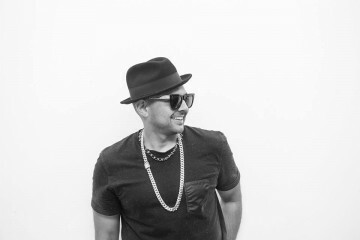 what was the song sean paul sang some years ago with his daughter. Not sure what song you’re talking about, to my knowledge, Sean Paul doesn’t have a daughter.